We´ll pick you up at Menara International Airport and transfer to your hotel. We´ll have dinner in the hotel. After breakfast we´ll depart towards Rabat, via Casablanca. We´ll visit the economic capital of the country: United Nations building in Mohamed VI Avenue, ANFA, and visit to the amazing Hassan II Mosque. We´ll have lunch, then we´ll head towards Rabat and will visit Mohamed VI Mausoleum, Hassan Tower, and Chellah Kasbah in Oudaya Gardens. We´ll have dinner and stay in a hotel. We´ll head towards the roman Volubilis ruins, Gallium Baths, the Forum and the Capital. 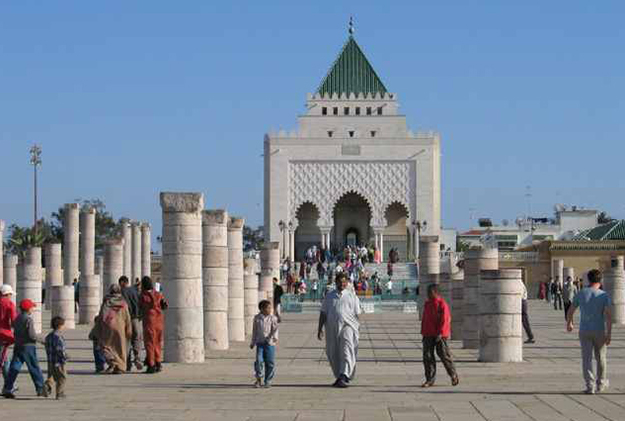 In Meknes we´ll visit Moulay Ismail Mausoleum, Bab Mansour and Bab Lehdim. 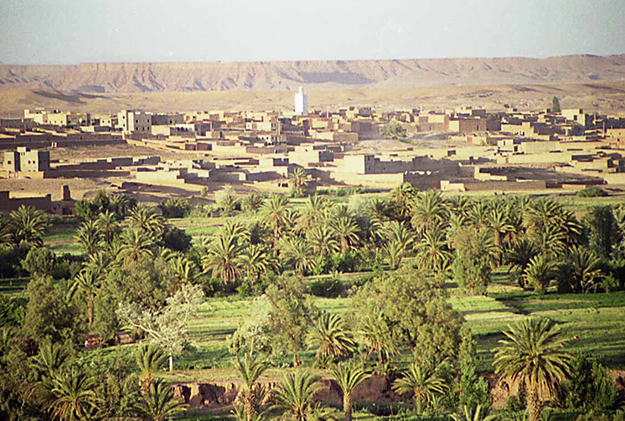 We´ll have lunch and we´ll travel to Fez. 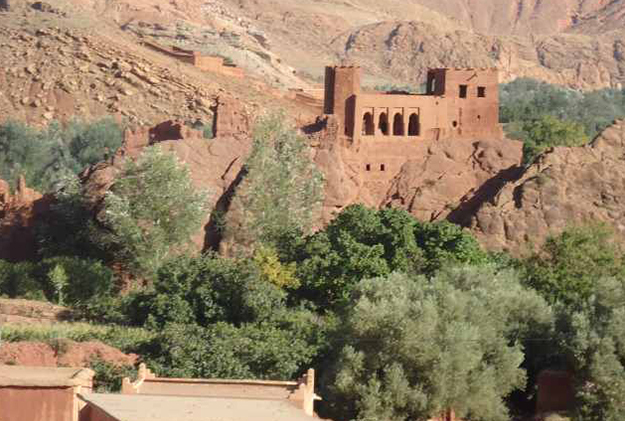 We´ll begin visiting the imperial capital, considered as the spiritual capital of the Kingdom, the Madrasa Attarine, Nejarine Fountain, and the 1st university of Karaouine. Lunch will be served in a historical palace in the Medina. 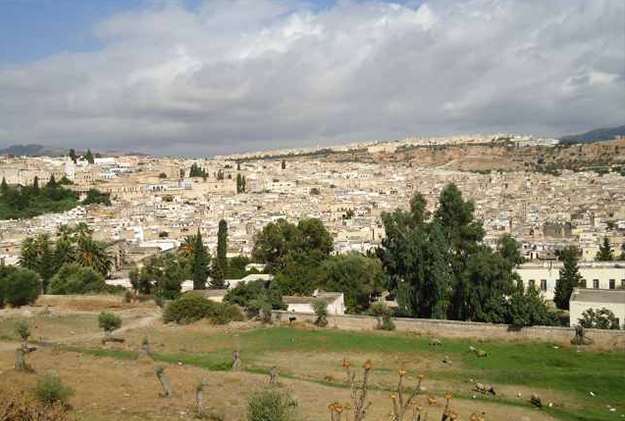 We´ll continue the visit in Fes Jdid, to enter into thr Royal Palace and have a panoramic view of the Medina. 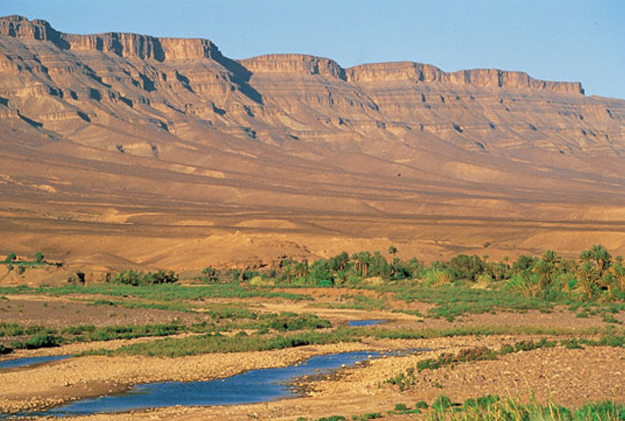 We´ll leave the hotel to head towards Marrakech via Beni Mellal crossing the wonderful Atlas landscapes. 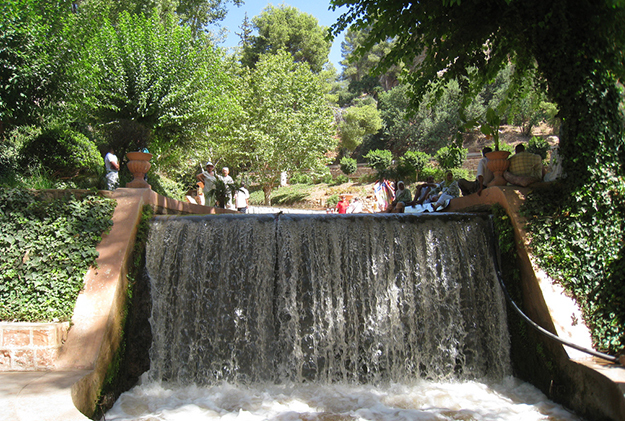 We´ll have lunch on route.We´ll visit Ain Asserdoun spring. 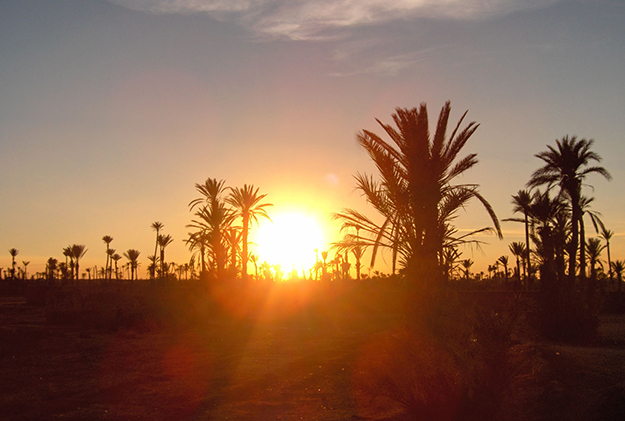 We´ll arrive in Marrakech, have dinner and stay in a hotel. 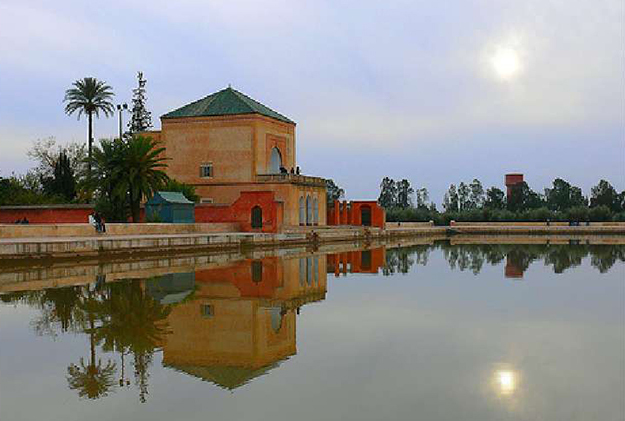 After breakfast, we´ll have a day to discover Marrakech charms and historical monuments: Menara gardens, Koutoubia Mosque, Saadiens Tombs, and Bahia Palace. We´ll have lunch in the hotel. We´ll take a walk along Marrakech walls, Agdal Gardens, the new Gueliz neighbourhood, the old Medina and its markets and finally Jamaà el Fna square with its souks. We´ll have dinner and stay in a hotel. Day 7: Transfer to Marrakech Airport.